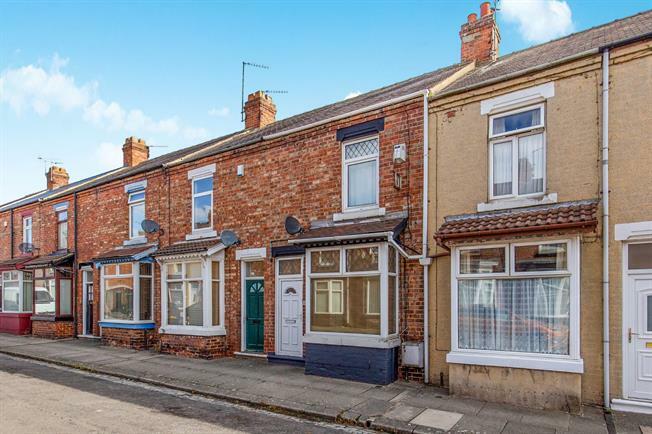 2 Bedroom Terraced House For Sale in Darlington for Offers Over £49,950. The property comprises in brief lounge, dining room, kitchen, inner vestibule, downstairs bathroom, landing, two double bedrooms, boarded attic space and rear yard. Situated to the front of the property with electric fire, double radiator, laminate flooring and uPVC double glazed window. Situated to the rear of the property with laminate flooring, under stairs storage cupboard, double radiator and uPVC window. 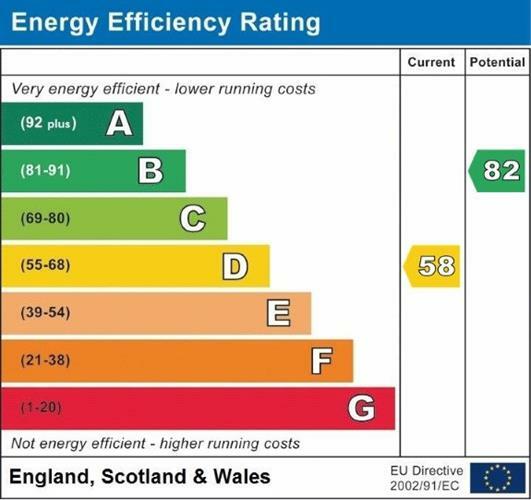 Benefitting from a full range of base, wall and foor units including, stainless steel sink unit with mixer tap, plumbing for automatic washing machine, space for fridge/freezer, tumble dryer and cooker, uPVC double glazed window to side, double radiator and tiled flooring. Comprising bath tub with fitted electric shower, pedestal wash hand basin and low-level WC, tiled surround, uPVC double glazed window to side, heated towel rail and tiled flooring. Situated to the front of the property with uPVC double glazed window, radiator, storage cupboard, laminate flooring, access to the loft via pull down ladder and door. Situated to the rear of the property with uPVC double glazed window to rear, double radiator, laminate flooring and boiler cupboard housing the combination boiler gas central heating system. Rear yard leading to the service ally.